Three words that often came into our minds whenever we talk about our first romance: CUTE. EXCITING. BEGINNINGS. 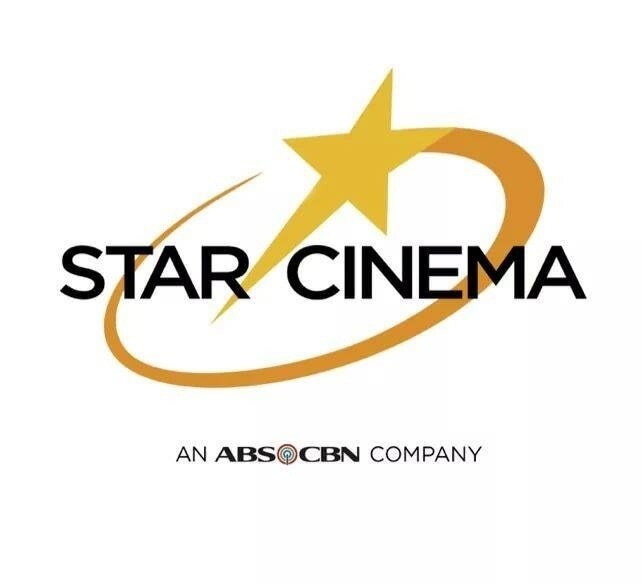 15 years ago, Star Cinema produced a movie which we all loved for its fresh and timely plot that we all can relate to. Released on October 29, 2003, John Lloyd Cruz and Bea Alonzo, Heart Evangelista and John Prats, gave us kilig overdose in "My First Romance". Jackie (Heart) and Che (John) may be two different people yet they proved that love and romance conquers all. Enzo (John Lloyd) and Bianca's (Bea) love story, meanwhile, is for those who aren't afraid to take chances, make risks, and believe that love is possible even in the most impossible circumstances.